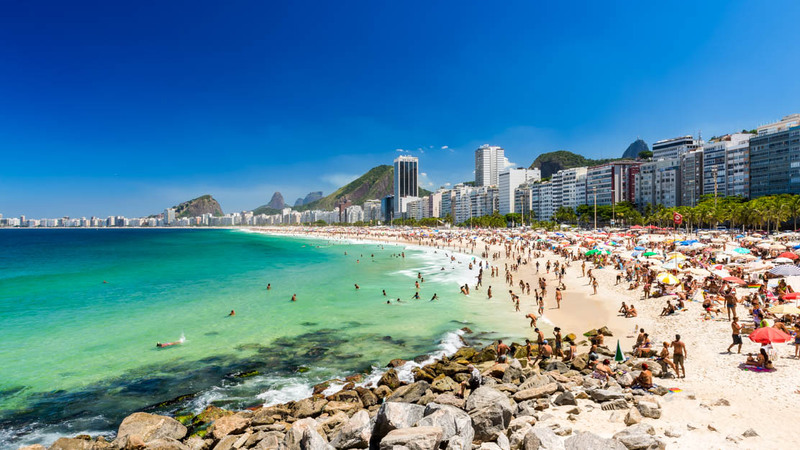 Rio de Janeiro is one of the most dynamic cities on the South American continent. If you're lucky enough to sample its vivid culture, here's what you shouldn't miss. Standing on Corcovado Mountain, Christ the Redeemer towers over the city and could probably be called the symbol of Rio de Janeiro. 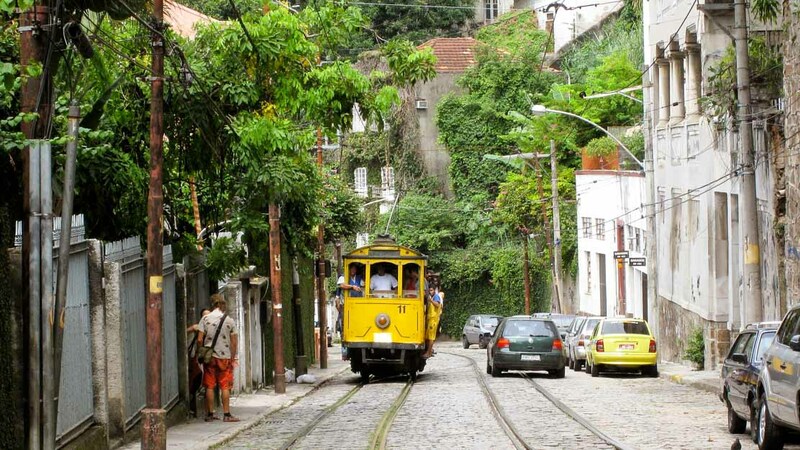 Built in the 18th century, the beautiful district of Santa Teresa offers the opportunity to see colonial architecture as well as Rio's underground artistic culture. 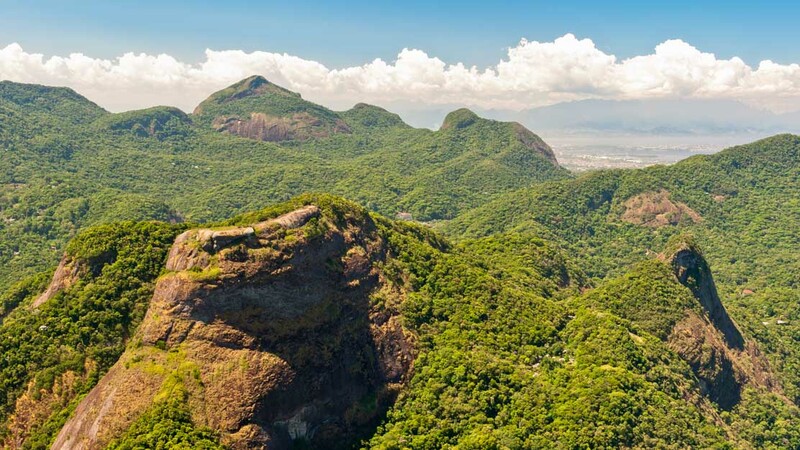 Rio's nearby Nationalpark Tijuca is simply delightful. Home to many different types of wildlife and offering breathtaking views over the city. Brazil's national football team is enviable, and many of its stars are from one of Rio de Janeiro's clubs. Olimpico or Maracana. If you're a sports fan, get yourself to a match! 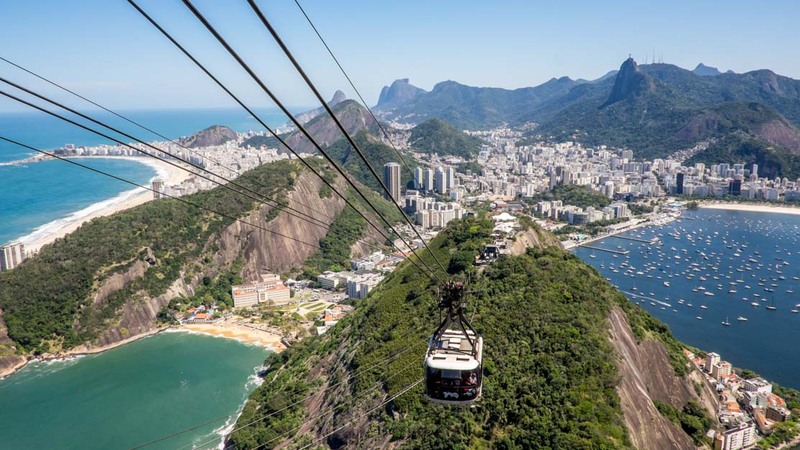 Ride in a cable car to the top of Sugarloaf Mountain and get a load of Rio from above! Cruise the Atlantic and experience blue tranquil paradise. You don't just have to lie down, you can also dive off for a swim! 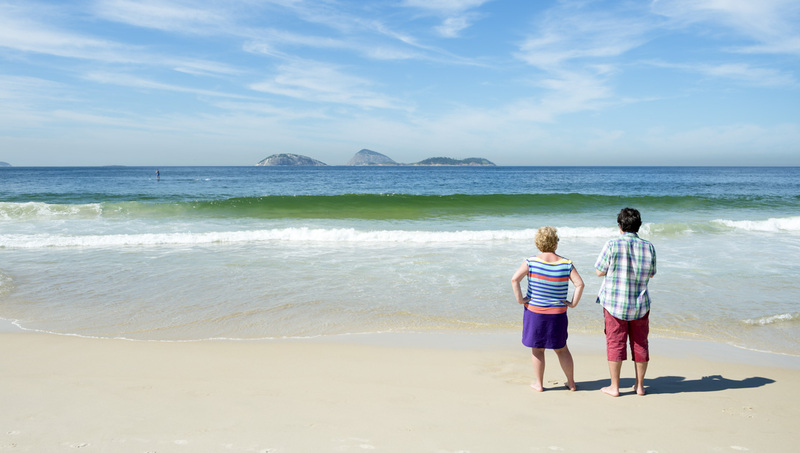 How long should I stay in Rio de Janeiro? Seven action-packed days is a good start! How walkable is Rio de Janeiro? Rio offers many public transit options, including bus and metro. Note that air-conditioned buses cost a little more than non-air-conditioned buses, so if you are traveling a long distance around the city and you're not used to hot weather, it may be worth considering shelling out a bit more. It's quite a hilly city, so walking can sometimes be akin to hiking - make sure you are wearing good shoes. 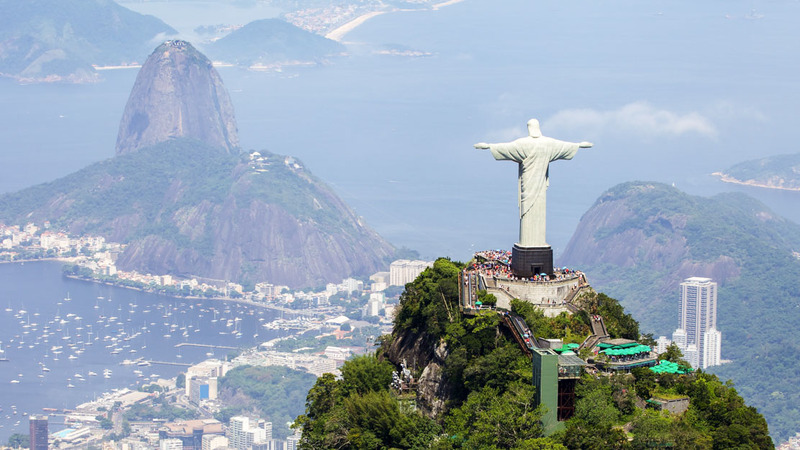 When should I visit Rio de Janeiro? All year round - the temperature does not vary too much. It is recommended to take a taxi in Rio de Janeiro at night, rather than walking or using the public transport. Do not flash your cash or valuables around, always be on your guard when withdrawing cash at an ATM. If venturing into areas outside the more touristic ones, better not do it unaccompanied. 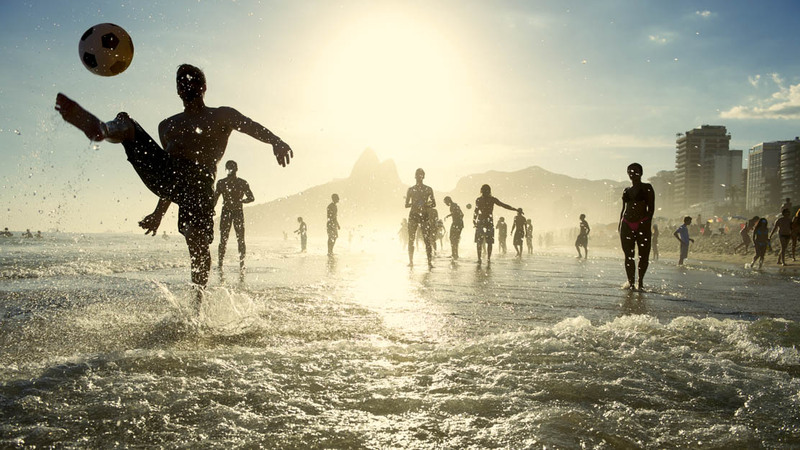 Want to discover all there is to do in Rio de Janeiro? Click here for a full list.